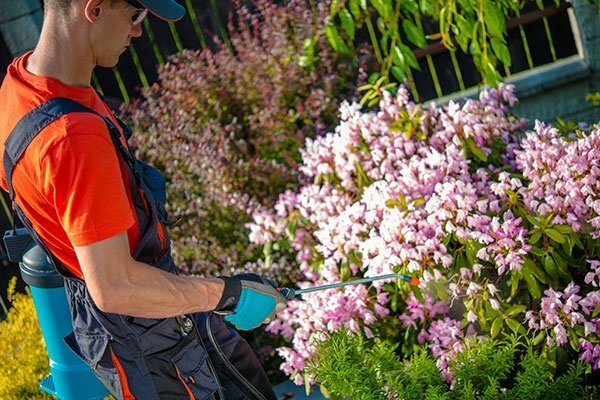 Reduce health risks posed by pests that may harm your family or workers with our remarkable residential and industrial pest control services. Around The Bay Pest Control, Inc. is an established company that serves people who need help with pest control issues. 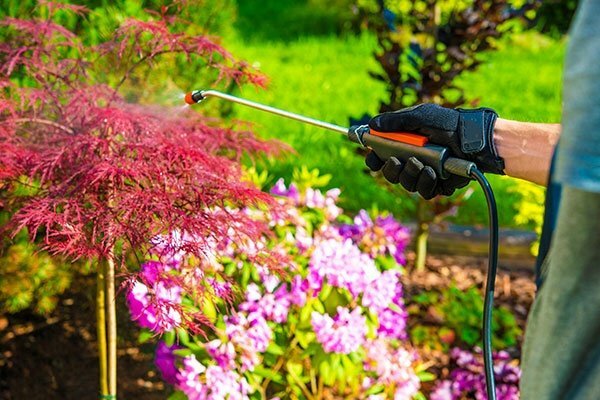 Our team uses the most effective pesticides, yard sprays, and top-notch equipment in every service we provide. Be included in our long list of satisfied clients! Our company’s mission is to help our clients in keeping their loved ones and staff safe from disease-carrying pests. We’ll use our extensive experience and skills to ensure that we provide services of the highest quality. We are a licensed, registered, and certified pest control company. We are your one-stop shop for superb residential and industrial pest control solutions. We have been providing exceptional residential pest control for over 20 years. We offer a 10% discount for first-time clients. We offer our pest removal services at the most competitive rates. Need Residential Pest Control? Hire Our Team! Around The Bay Pest Control, Inc. provides excellent residential and industrial pest control services. Browse through the rest of our website to learn about our company and the work we do. You may get in touch with us for more information. One of our friendly representatives will get back to you as soon as possible.